Acro (gymnastics + jazz dance) and Gymnastics classes are excellent ways for children to become physically fit by improving their muscle strength, cardiovascular endurance and agility but it also requires tremendous skill, concentration, strength and perseverance. No wonder participants flip out over gymnastics at MJPAS! Little ones interested in tumbling and gymnastics can sign up to be a tumble buddy! The goal of this class is getting the children more independent and feeling comfortable away from parents but with the support they need to learn foundational tumbling skills safely! While learning basic gymnastics, children will also begin to learn to take turns, share and follow directions. With our special equipment and your imagination, we're going to have a blast in this class together! Tumbling classes (beginners, intermediate and advanced) are offered weekly to keep up your acro skill training. With cardio, conditioning and mat work, each class will have you flipping higher, stronger and more confidently so that you can show it all off in your routines this season. Beginners work on flexibility, stretch and strength and progress through somersaults, handstands, front and back walkovers and mat work. 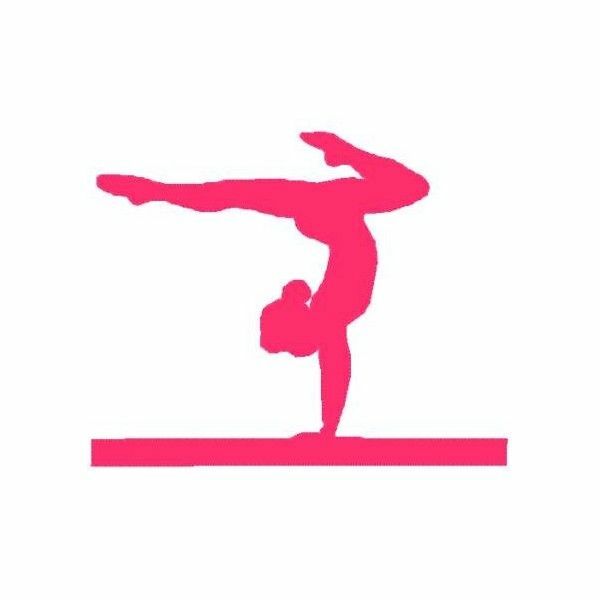 Intermediate tumblers work on their foundations and progress through front and back walkovers, aerials and handsprings. Advanced tumblers fine tune their foundations and work towards back tucks, twists and across the floor progressions. Miss Jennie's is a Member of Acrobatique Acro Dance - A Gold Standard in Acro Dance! All of our tumbling classes are instructed by an AcroDance Instructor so that your dancer is participating safely and developing appropriate strength and flexibility. Acro is the dance style that incorporates gymnastics technique and moves with foundational jazz dancing. Show off your acro tricks on stage in our annual performances by choosing an Acro class as a recreational or competitive dancer. Find acro dance opportunities in our dance programs.